Want an all-year-round tan without the damaging effects of sunbeds? 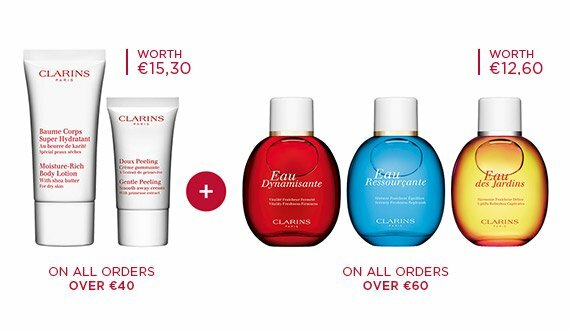 Look no further thanks to the self-tanning body and skincare range from Clarins. Whether you're looking for a natural glow or a tropical tan, select your sun care product from a wide selection. Each formula varies in texture, providing you with optimal comfort. Choose from Delicious Self Tanning Cream, Intense Bronze Self Tanning Tint, Self Tanning Instant Gel, Self Tanning Milk or Delectable Self Tanning Mousse. 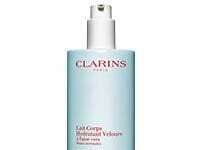 Intensely hydrate and self tan your skin in one simple step.